You are currently using unknown robot. 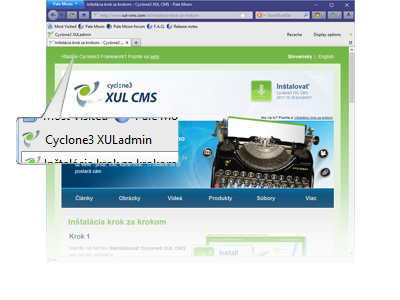 Please, install the latest version of Mozilla Firefox browser and open this site in it to start the Cyclone3 XUL CMS installation. 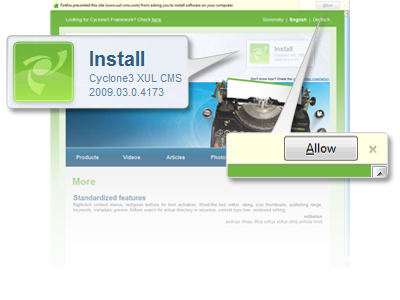 Click on the Install Cyclone3 XUL CMS button to start installation. You'll probably notice an information bar sliding in from above the page informing you that you are trying to install a package from an unknown location. This is perfectly normal, you can click Allow to continue. 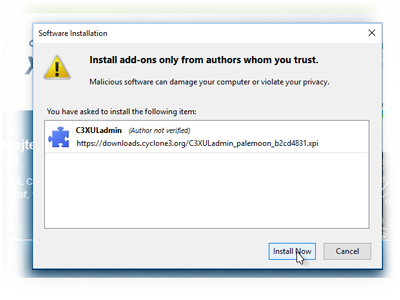 A new window will popup, asking you if you really want to install the package. The Install now will not be available for a few seconds, just wait until it gets unshaded, and click it to start the actual installation. When Firefox downloads the package, it will prompt you to restart, do so. You don't need to restart the whole operating system, just click the Restart Firefox button, the browser will close itself and start automatically afterwards. When Firefox starts again, you will see a new toolbar underneath the default controls. 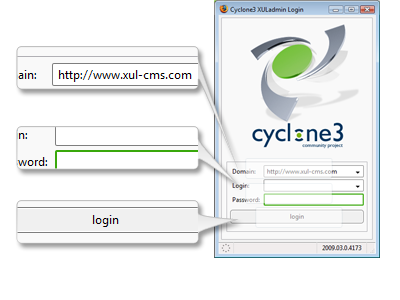 Just click the Cyclone3 XULadmin button to show the login window. 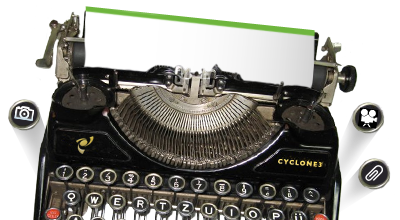 Into the domain field, type in your webpage address - for example http://www.mypage.com. The username and password will be provided to you by your webpage administrator. When you're done with typing, click the Login button to log in.